The unit "ampere" is used to measure the strength of an electric current all over the world. But few people think about for what reason this unit got its name. 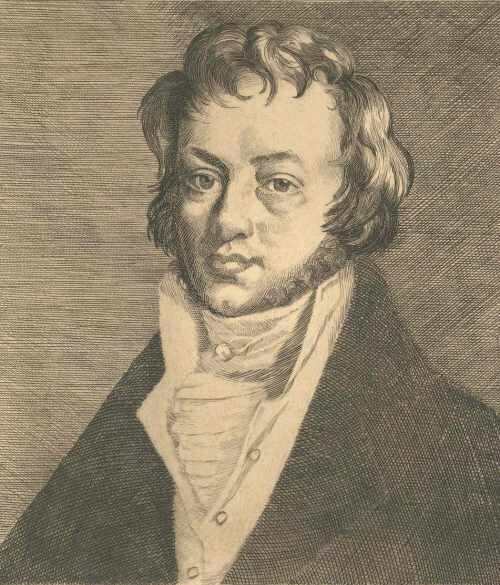 The name of the unit of current "ampere" received from the surname of the French physicist Henri-Marie (in another transcription - andré-Marie) Ampsand who lived in the period from 1775 to 1836. The main sphere of his activity was the study of electromagnetic phenomena, while he established, in particular, that the strength of the magnetic field generated by the conductor with current depends on the strength of this current, not voltage. For this reason, it is named after the unit of current strength, and not any other electrical values.Other areas of physics Henri Amps little interest. Nevertheless, it was he who coined the term "Cybernetics, not Norbert Wiener, who only gave him a new value. The term "kinematics" refers to the field of physics, which in all secondary schools studied even earlier electromagnetic phenomena, Ampere also invented. He also studied botany and even philosophy.If placed in parallel in a vacuum two infinitely thin wire, place them at a distance of exactly one meter from each other and pass through each of them a current of one ampere, they will interact with the power of two by ten to the minus seventh Newtons. Thus, through each one of them will be 6,2415093 ten to the eighteenth degree of electrons per second.Amper linked to other units of measure: volt, Ohm and watt. If the conductor resistance of one Ohm voltage is applied in one volt through it flows a current of one ampere. In this case, it will stand out in the heat one watt of power.If to measure length and weight in different countries use different units, the volts, amperes, ohms and watts adopted as official units, respectively, voltage, current, resistance and power in all countries without exception.